Preserving Hell for All Eternity? 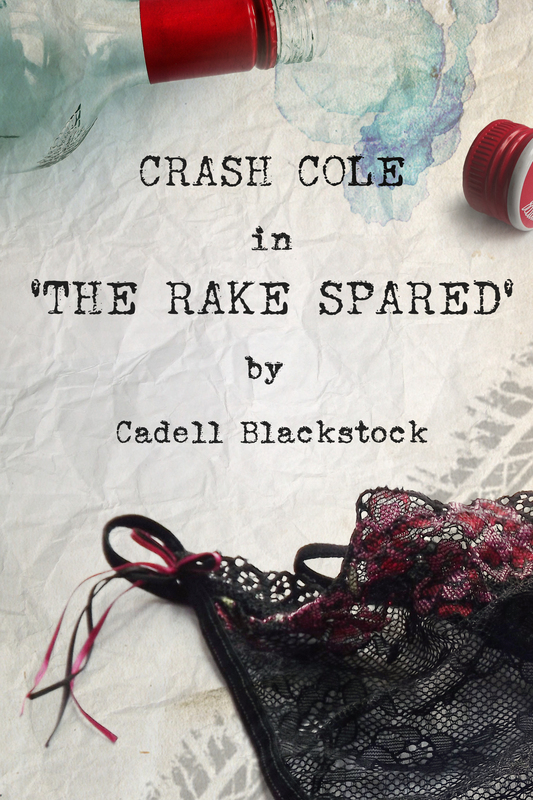 This week, Cadell Blackstock ponders the wisdom of drawing from the worst of life for one’s fiction. Years ago, when I first began writing, I had a co-worker who was terribly difficult to get along with. He had a number of professional strengths, but also some crippling weaknesses, one of which was to put anyone else’s idea down almost before it was out of your mouth. He was also somewhat distinctive to look at, and I observed to a friend at the time that I was so annoyed with this co-worker, and so often, that I desired to seek an element of revenge by writing him into a book one day, thus enabling me to do with his fictional alter ego whatever I fancied. My friend, a poet, rather sagely observed that it was all very well to have that as a resort, but then the annoying co-worker would be preserved for all eternity in one of my books, and I would never be able to get away from him. Years on, and I find myself in a similar position, albeit not in my own life. A close friend has suffered what is evidently a raging injustice, and one which is unanswered by any of those who could actually fix the mess. The context is narratively vivid, and there are a number of key personalities involved, each of whom would make a stunning character in their own right. There has been morally dubious behaviour, and the situation is rich with dramatic dilemmas that require resolution. He has all but begged me to restore his world to rights in a fictional way, thus providing the outcome that he will never get in real life. I find myself uncertain of what to do. My friend has given me carte blanche to write the story’s ending in whichever way is most fitting, with the only caveat that at least one of the ‘villains’ will get a comeuppance. My friend doesn’t even have to appear in the book, he says, but he is desperate for wrongs to be made right in the fictional world because he has absolutely no ability to achieve that in the real world. I have no fear of writing fiction which will magically convert itself to fact in the real world – although there is a supernatural element in my stories which is absolutely begging to be let loose on this situation. No, it is more that I wonder whether writing my friend’s disastrous life experience into a novel will prevent him from ever moving on from it. There will be no real resolution, not one he can draw any satisfaction from, and while we have all read books with the desire to see them come to life in some way, won’t the frustration with the real world be all the more acute? And won’t I be making the situation worse by reminding him for all eternity of the hell he has been through? My allonymbooks stablemate Evie Woolmore would no doubt say that it is a matter of playing my part in restoring his equilibrium. But I do wonder if I would be helping him or making things worse. And what do I do with this great idea for a new novel? In this literary awards season, why not read different and try a high quality novel by a less well-known writer? 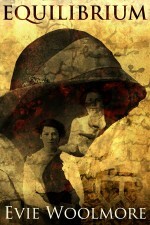 From mystery to masculine satire, and historical fiction for adults and YA, there’s something for everyone. All allonymbooks books are available for Kindle at all Amazon sites. 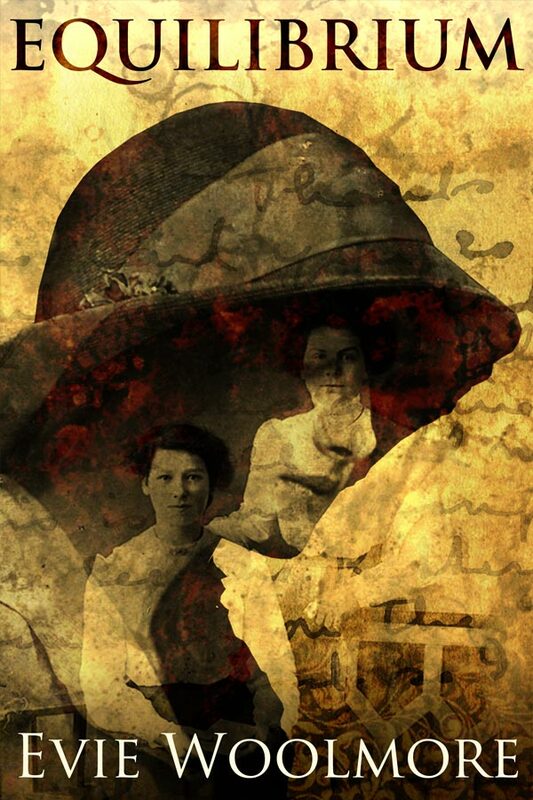 Firstly, if you like historical fiction or magical realism, Evie Woolmore‘s haunting and imaginative novels will draw you in from the first page. 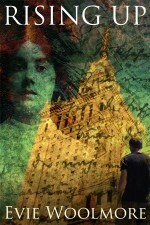 Find out why Read Dream Relax say that Evie is “one indie author worth reading”. 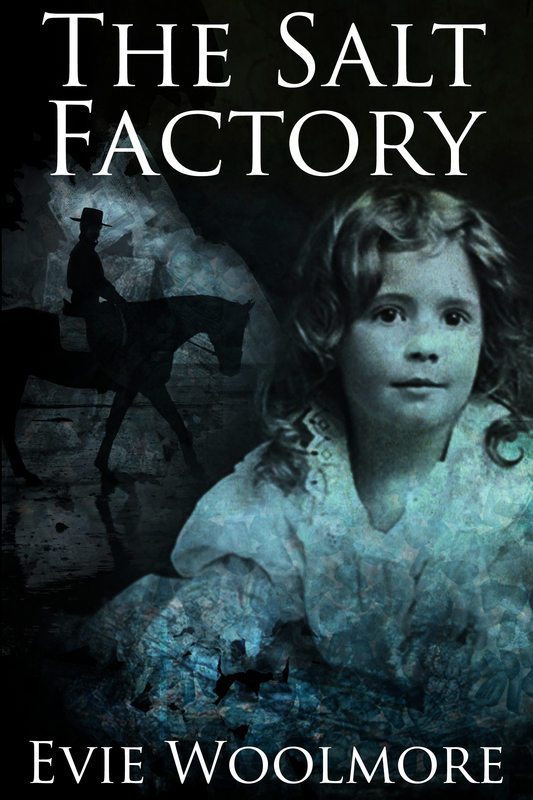 THE SALT FACTORY by Evie Woolmore (Available at all Amazon sites including Amazon UK and Amazon US) was described in a recent review as “a well-written page-lingerer”. 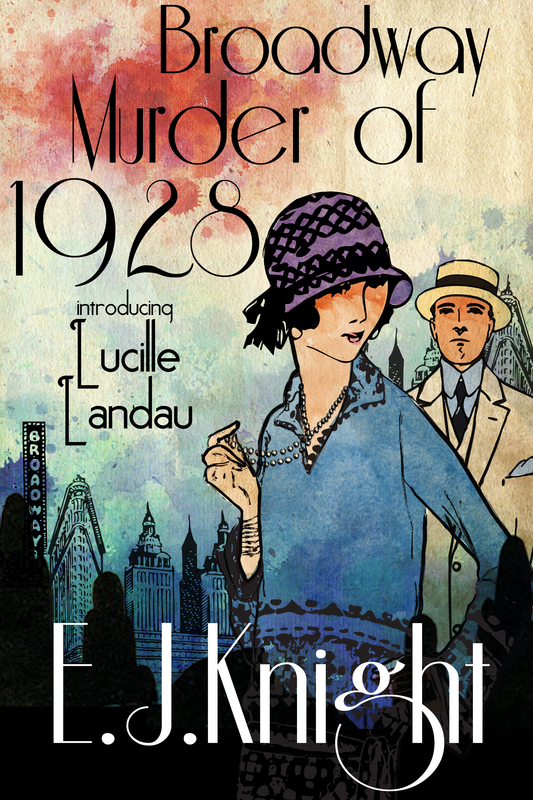 If you’re a fan of mystery, try EJ Knight‘s new novel, Broadway Murder of 1928. (Available at all Amazon sites including Amazon UK and Amazon US).